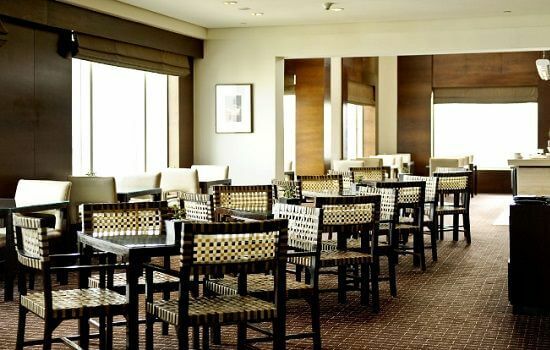 As one would expect, the Grand Hyatt offers an elegance and distinction for which the brand is known worldwide. 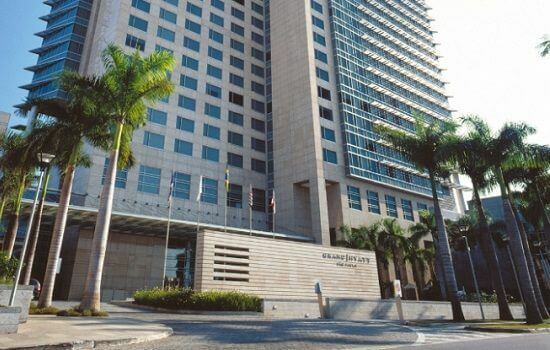 The hotel is one of the largest in Sao Paulo with 466 rooms and is located close to the popular neighbourhoods of Itaim Bibi and Vila Olímpia, both of which have a wide choice of bars and restaurants. If you prefer to dine in-house there’s a choice of Kinu which serves up contemporary Japanese cuisine or C-Cultura Caseira with its range of comforting Brazilian & Portuguese dishes. Guests at the Grand Hyatt are invited to try Amanary Spa, and will also have access to the fitness centre, sauna, indoor heated pool and also an outdoor pool with sun deck. 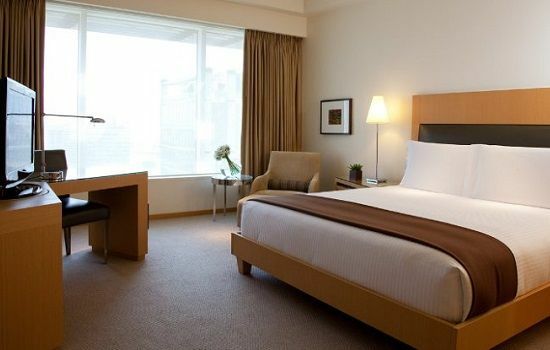 The hotel is located to the South of the city centre, which is ideal for circuit transfers and the drive to Interlagos takes just 25 minutes.